In any medium or low voltage three-phase system there are three single-phase voltages which are measured between each phase and a common point called the “neutral point”. U being the phase-to-phase voltage measured between phases (see fig.1). From a physical point of view, the neutral is the common point of three star-connected windings. 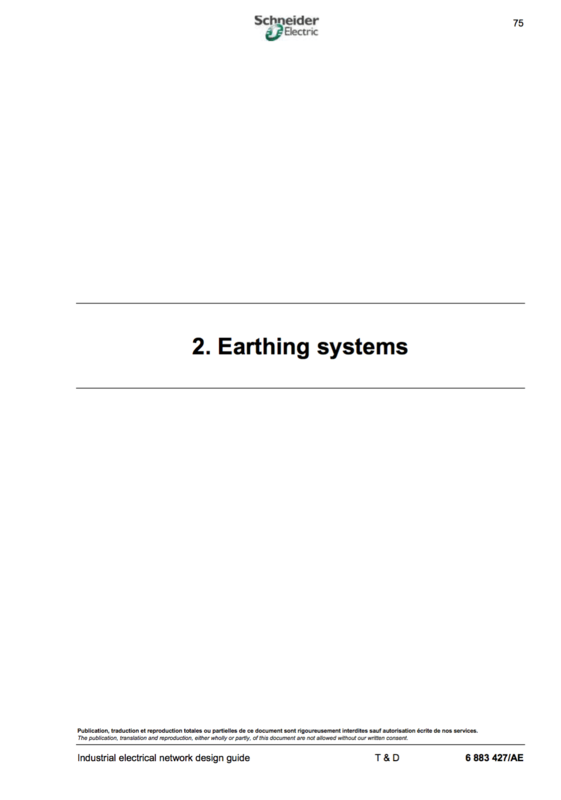 It may or may not be accessible, may or may not be distributed and may or may not be earthed, which is why we refer to the earthing system. The neutral may be connected to earth either directly or via a resistor or reactor. In the first case, we say that the neutral is solidly (or directly) earthed and, in the second case, we say that the neutral is impedance-earthed. When there is no intentional connection between the neutral point and earth, we say that the neutral is isolated or unearthed. 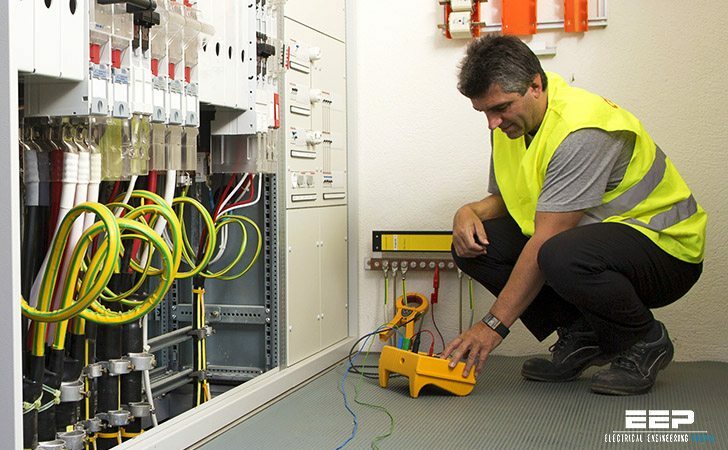 The earthing system plays a very important role in a network. On occurrence of an insulation fault or a phase being accidentally earthed, the values taken by the fault currents, touch voltages and overvoltages are closely related to the type of neutral earthing connection. A solidly earthed neutral helps to limit overvoltages. However, it generates very high fault currents. On the other hand, an isolated or unearthed neutral limits fault currents to very low values but encourages the occurrence of high overvoltages. In any installation, service continuity in the presence of an insulation fault also depends on the earthing system. An unearthed neutral allows continuity of service in medium voltage, as long as the security of persons is respected. On the other hand, a solidly earthed neutral, or low impedance-earthed neutral, requires tripping to take place on occurrence of the first insulation fault. The extent of the damage to some equipment, such as motors and generators having an internal insulation fault, also depends on the earthing system.